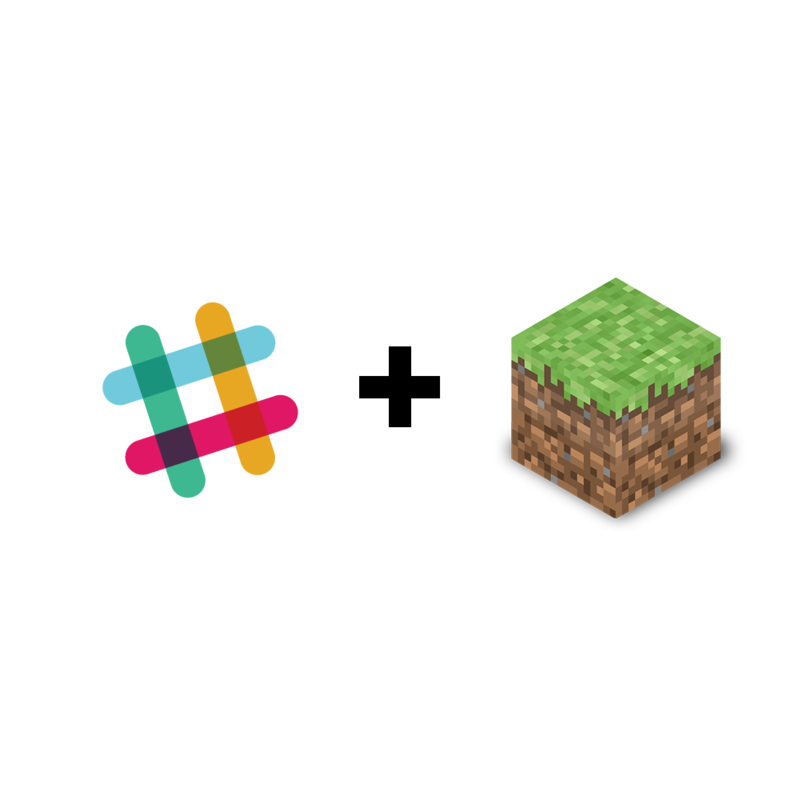 Posts messages sent in Slack to Minecraft server chat and vice-versa. Posts in Slack when players join/leave server, receives an achievement, or dies. Posts Minecraft server chat messages and broadcasts in Slack. Allows for certain Slack users to be opped (specified in config file), being able to run any server command from Slack. Custom !who command to list players currently connected to server. Create an "Incoming Webhook" in Slack and add the URL to the config file. Create an "Outgoing Webhook" in Slack and add the token to the config file. Also, set the URL for the outgoing webhook to be the URL of your server, followed by the port specified in the config file. You can also change the server name to change what shows up in Slack the server posts. It's a really nice mod! Would it be possible to add aliases to slack users so they appear different? Fantastic ! We love it !